Used regularly, Flexitol Hand Balm has been shown to significantly increase the moisture levels in the skin. Suitable for daily use as part of a regular hand care routine, as well as very dry hands caused by dermatitis or eczema. 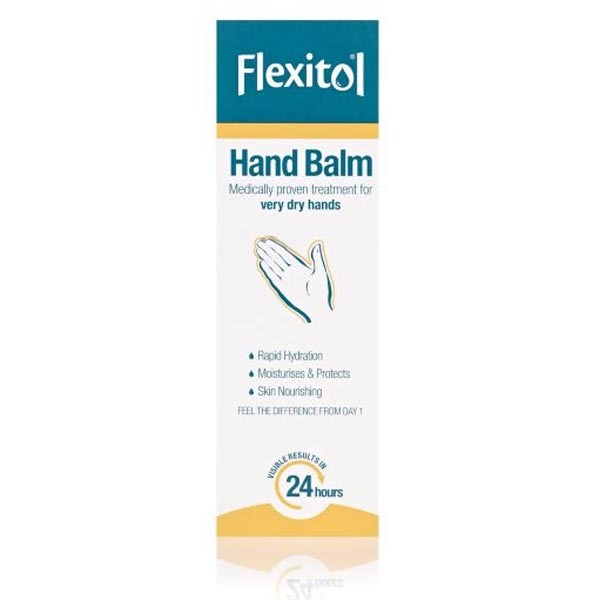 Flexitol Hand Balm should be gently massaged into the hands 2 – 3 times a day or as required.